I'm regularly challenged by the Henry Cloud quote that "You get what you tolerate." Too often we tolerate overwhelm as normal. My guest in this episode is out to help you fix that. 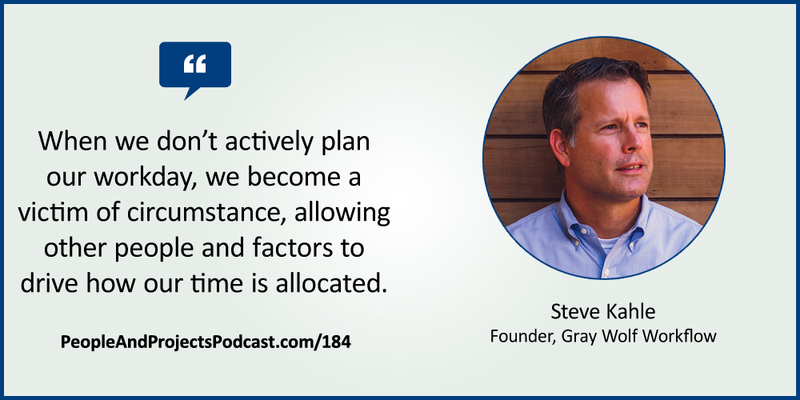 Steve Kahle is founder of Gray Wolf Workflow and he is on a mission to help you and your team get more done with less stress. 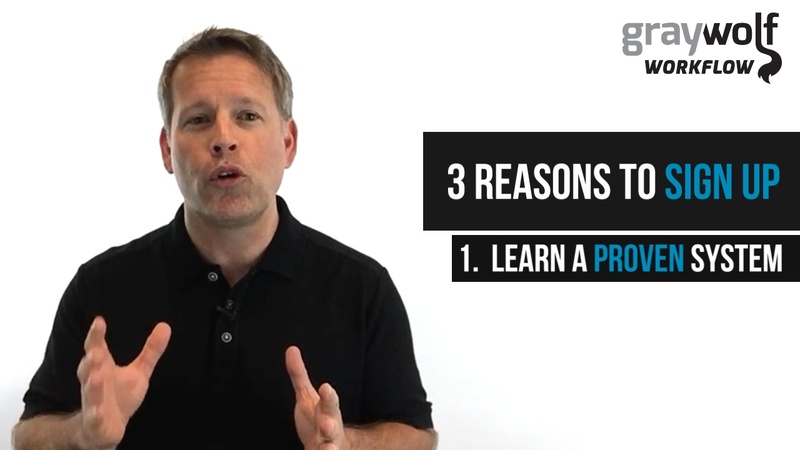 Click here to learn more about Steve's Proactive Lane Boot Camp. You can participate anywhere in the world and I personally guarantee you will find it worth your investment. Cal Newport regarding his book Deep Work: http://PeopleAndProjectsPodcast.com/144. Elizabeth Grace Saunders regarding her book How to Invest Your Time Like Money: http://PeopleAndProjectsPodcast.com/137. Kory Kogon regarding her book The Five Choices: http://PeopleAndProjectsPodcast.com/129. Bob Pozen regarding his book Extreme Productivity: http://PeopleAndProjectsPodcast.com/83. Peter Bregman regarding his book 18 Minutes: Find Your Focus, Master Distraction, and Get the Right Things Done: http://PeopleAndProjectsPodcast.com/64. Piers Steel regarding his book The Procrastination Equation: How to Stop Putting Things Off and Start Getting Stuff Done: http://PeopleAndProjectsPodcast.com/123. TECH LIVE by Kevin Macleod Licensed under a Creative Commons: Attribution 3.0 License.